Hearing someone super-successful talk about failure is like seeing a dog walk on its hind legs—you can’t look away. 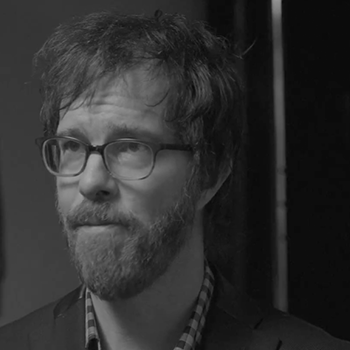 Listen to what Ben Folds has to say about the necessity of adversity, and how letting go of the fear of failure unlocks the creative magic. Musician Ben Folds is head over heels for… deadlines? Yup. Hear what he has to say about the getting-sh*t-done power of deadlines, and how one of his favorite photographers, W. Eugene Smith tried (and failed) to live without them.